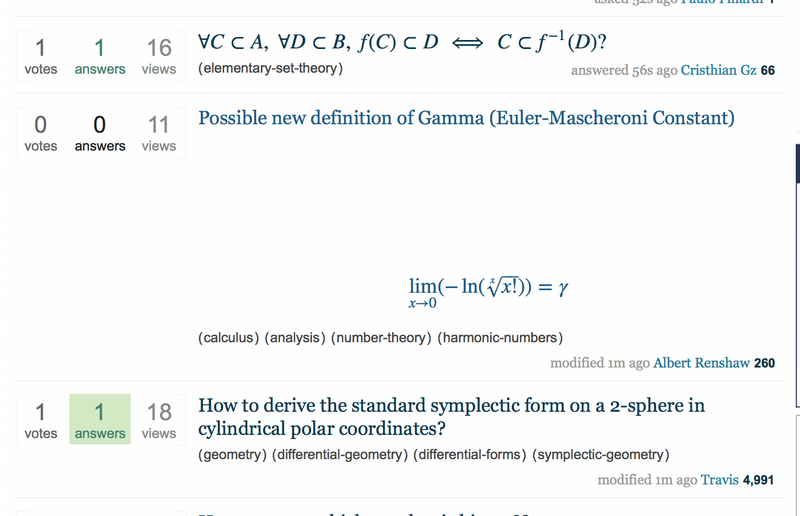 It also makes line breaks appear in the title of the question on the Math SE home page. which links to this meta question. 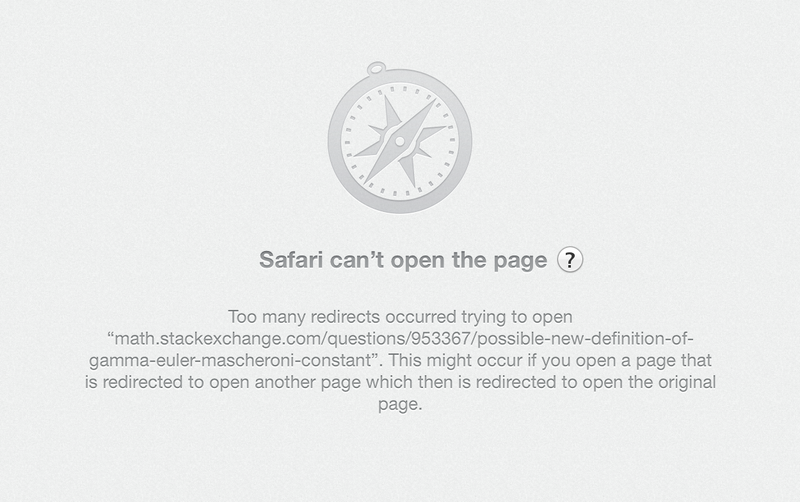 The problem could still come up on other MathJax-enabled SE sites, however. Not the answer you're looking for? Browse other questions tagged feature-request bug mathjax titles .